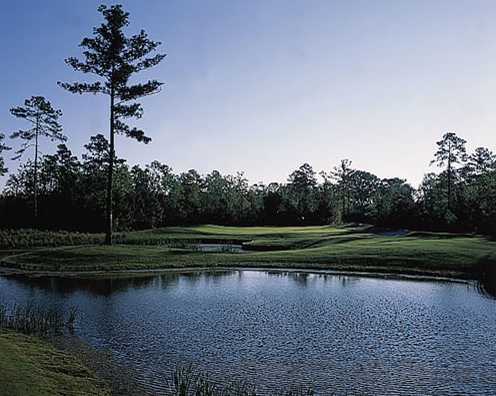 Eagle's Pointe in Bluffton, South Carolina is located just a few miles from the bridge leaving Hilton Head Island. 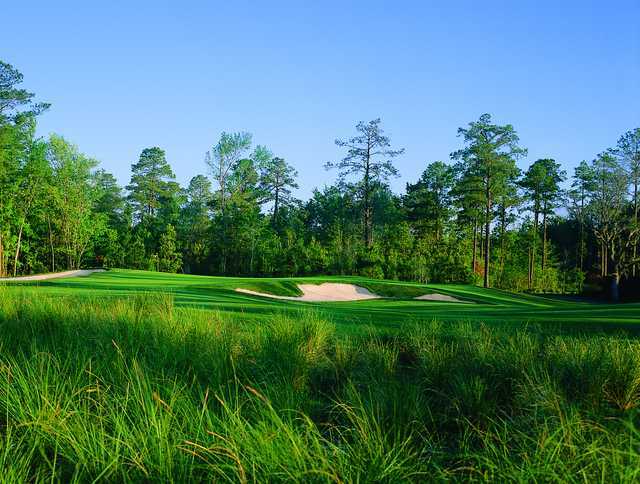 Among local golfers, it is one of the most popular 'off-island' courses and it is becoming increasingly popular among visitors as well. 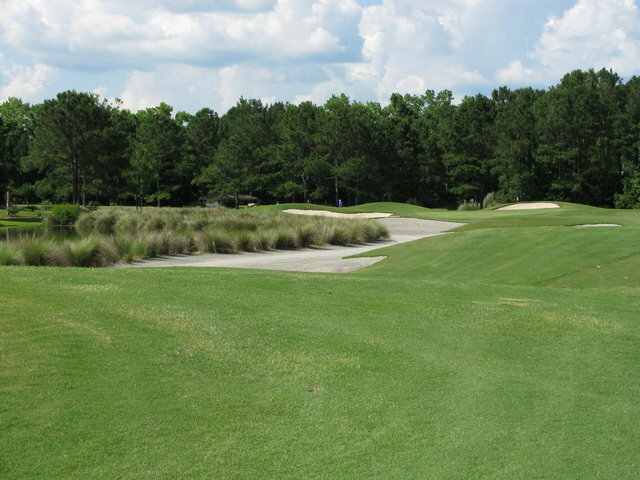 Eagle's Pointe in Bluffton, South Carolina is located just a few miles from the bridge leaving Hilton Head Island. 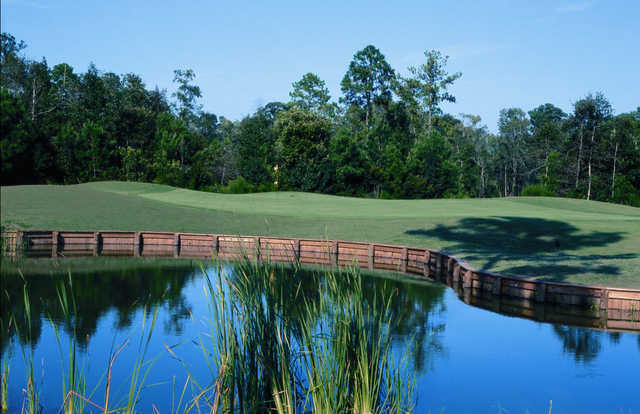 Among local golfers, it is one of the most popular 'off-island' courses and it is becoming increasingly popular among visitors as well. 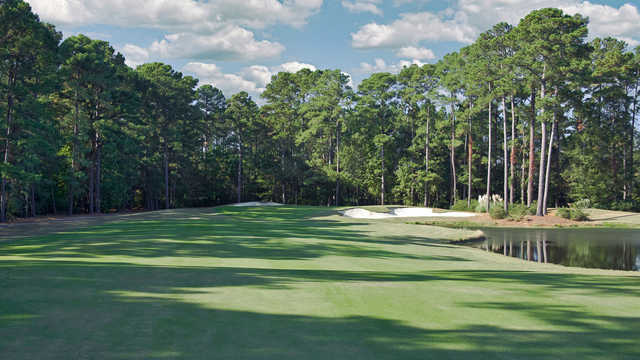 At just over 6,700 yards from the back tees, this playable golf course is neither too long nor too difficult, though it does weave through mature pines and oaks, which means a fair amount of accuracy is required. 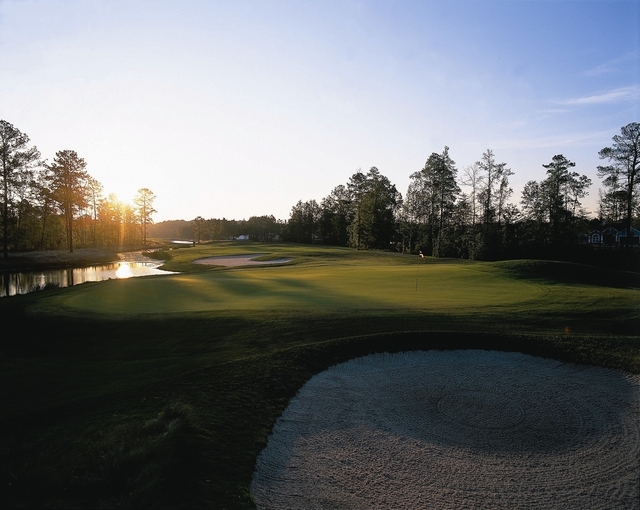 Designed by Davis Love III, he incorporated distinctively designed putting surfaces. 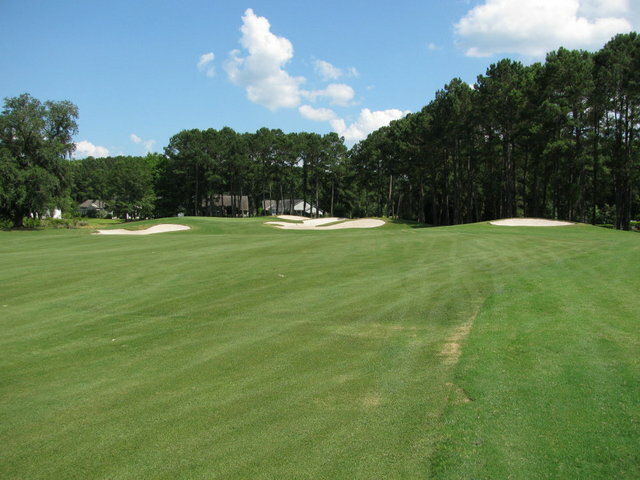 The unique, boldly contoured greens are a signature of his design. 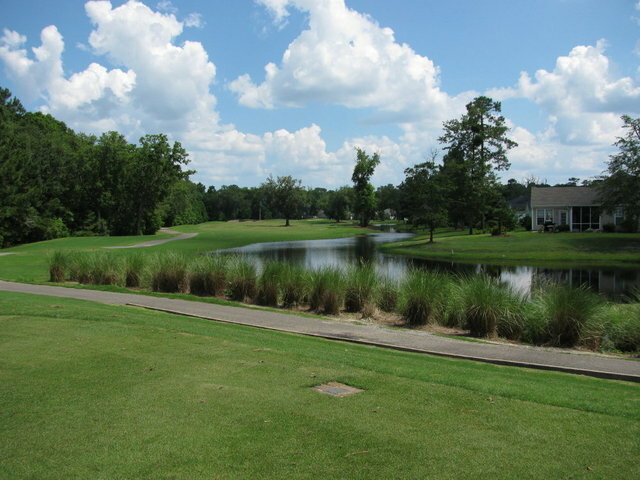 The native coastal wetlands come into play throughout the golf course, adding both scenery and interesting challenges. 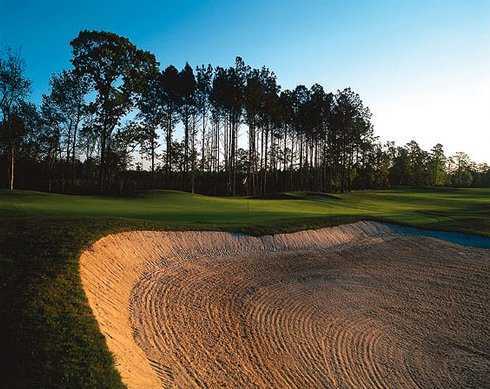 The careful preservation of the landscape has earned the course praise for being one of the most environmentally friendly public courses in the area. Nice layout but in terrible condition. Also seems to be full of slow play. 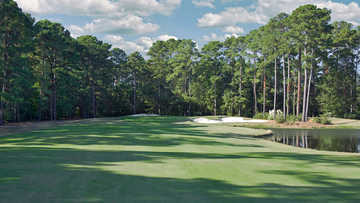 Will not be going back to this course. 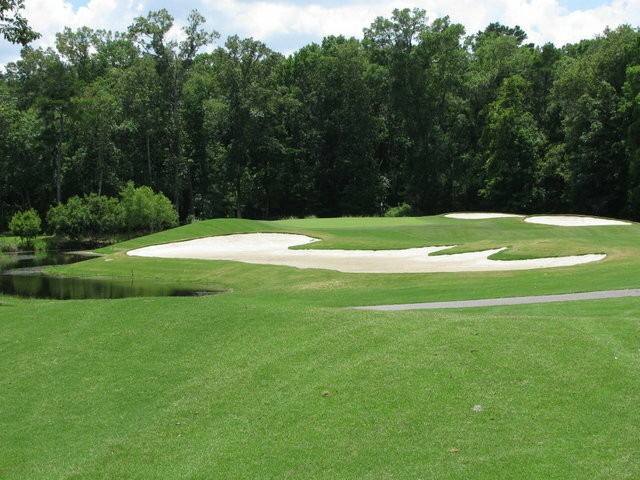 One of my favorite courses. 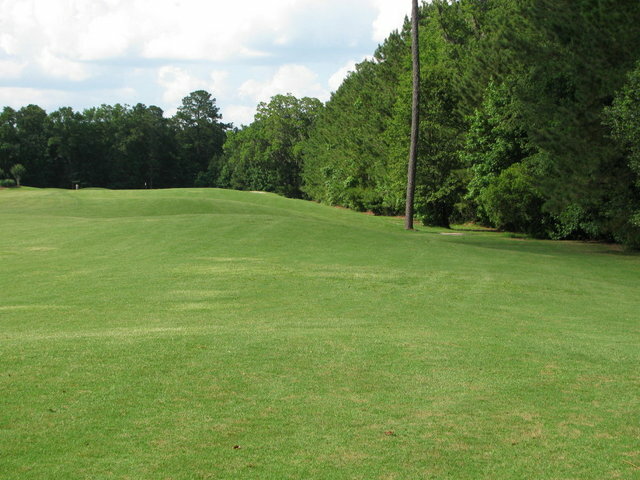 Challenging, but playable for the average golfer.